The Rotary Club of Nashoba Valley ran its seventh annual financial Reality Fair for Nashoba Regional High School sophomores on Friday, April 5 . Over 50 volunteers brought a taste of financial literacy to the 243 students in the Sophomore class. 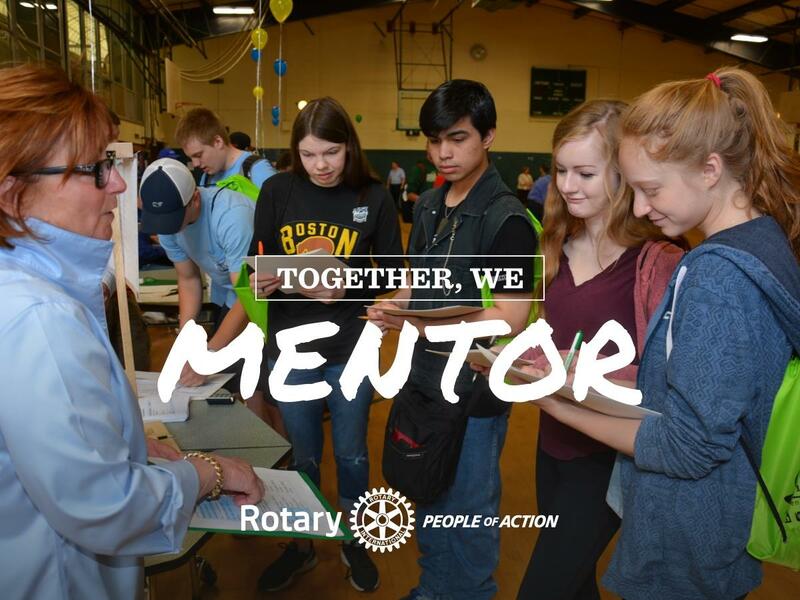 The Reality Fair was a financial management event for the high school’s sophomores, sponsored by the Rotary Club of Nashoba Valley, Nashoba Regional High School, and Clinton Savings Bank. The objective was to give students a better understanding of the financial responsibilities they will face in the real world. Students picked a career, received a monthly paycheck, and had to maintain a lifestyle within their budget. After students visited the various tables at the fair, they balanced their budgets and reviewed their spreadsheets with a credit counselor. The completed ledgers will be sent home to the students for further discussion. As a result, each student should gain greater financial literacy and appreciation for future financial decisions.